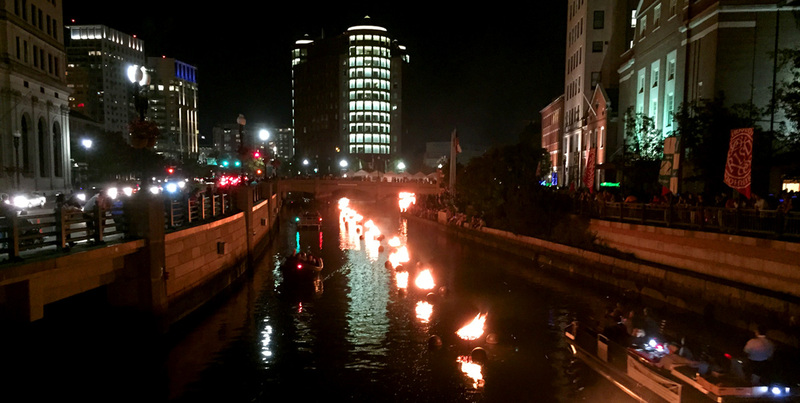 …an independent, non-profit arts organization whose mission is to inspire Providence and its visitors by revitalizing the urban experience, fostering community engagement and creatively transforming the city by presenting WaterFire for all to enjoy. 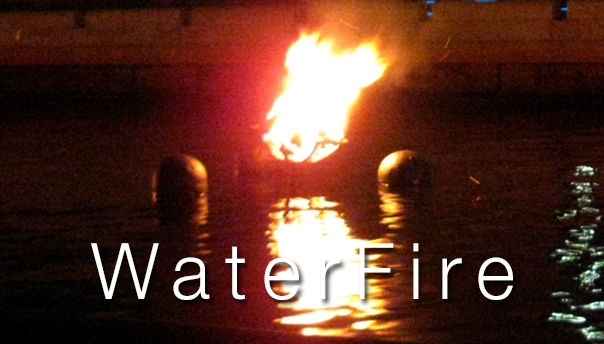 View the complete 2015 WaterFire schedule. Basin lightings include the circle of twenty-two braziers in the Waterplace Park Basin and the twelve braziers leading up to the Providence Place Mall.